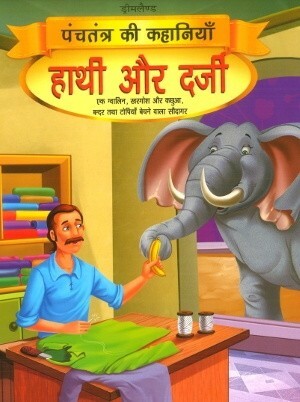 Hathi Aur Darji - Stories have an important place in our lives. 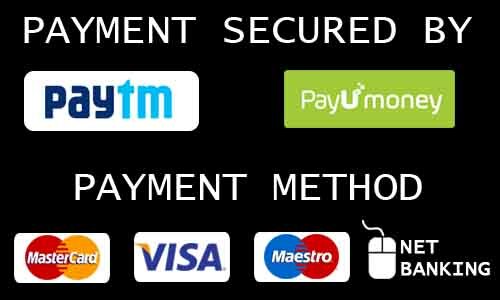 Panchtantra Stories has been presented with beautiful illustrations in very simple language. This will entertain and impart knowledge and education to children.